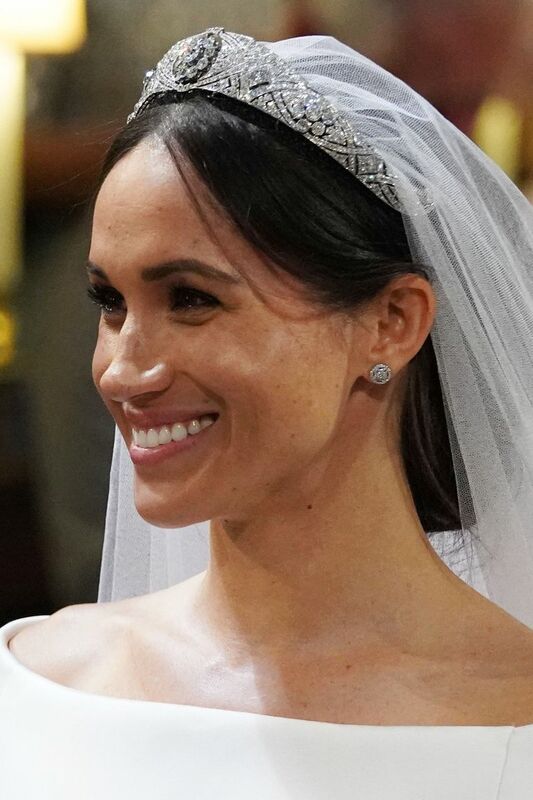 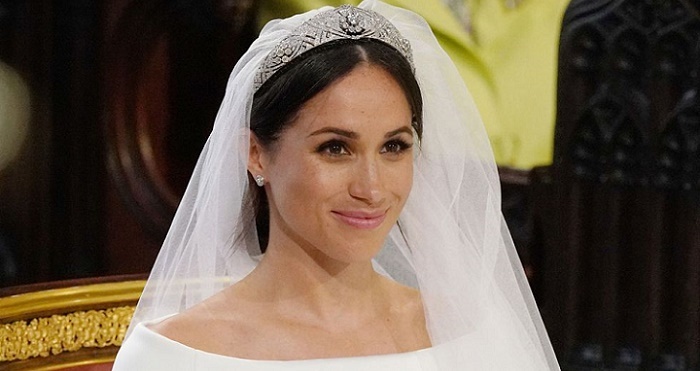 In addition, her look featured a long veil that wafted behind, as well as a sparkling tiara which reports are claiming it once belonged to Queen Mary. 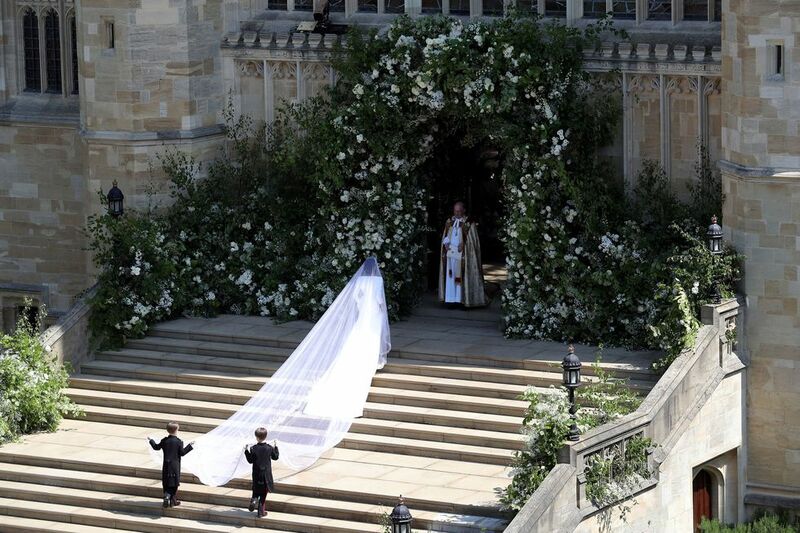 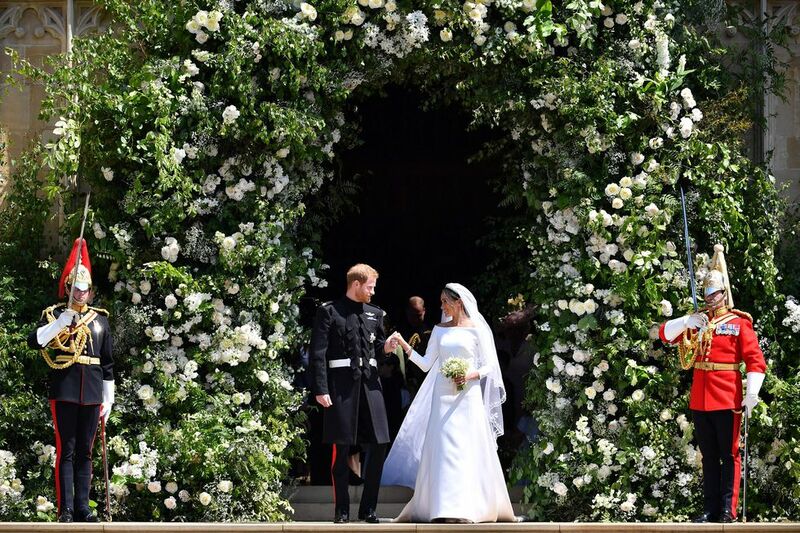 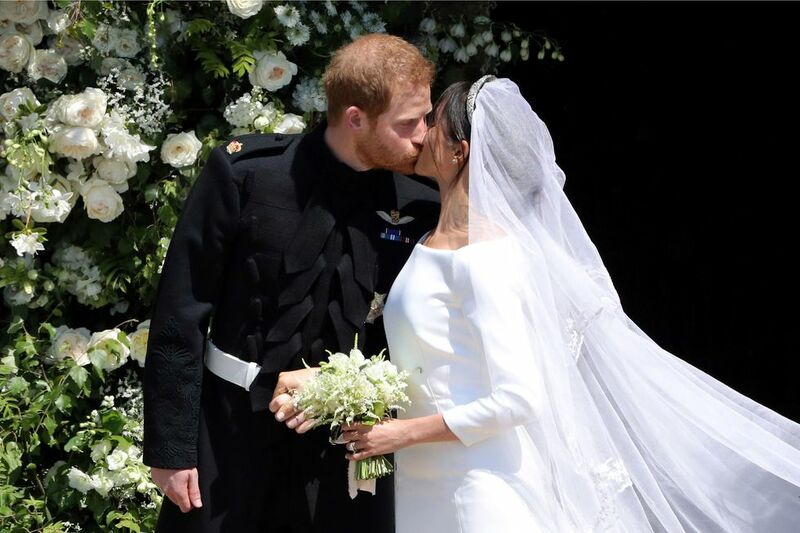 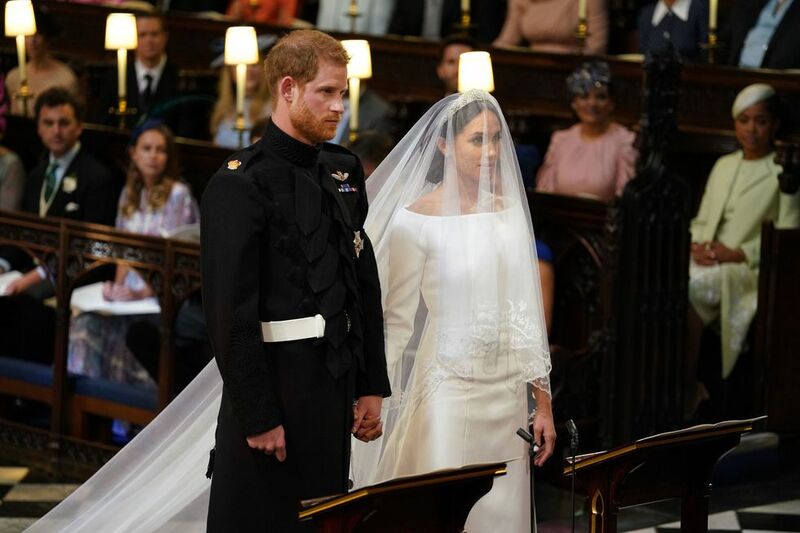 Having said the much expected ‘I do’, the newly wedded couple will henceforth be known as the Duke and Duchess of Sussex. 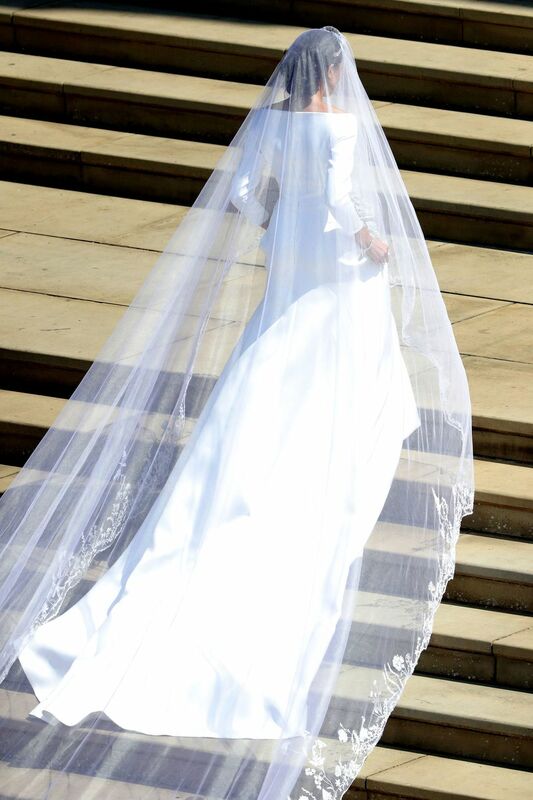 Keep scrolling to read what twitter saying about the dress.